The North Carolina Community Foundation recently announced that the Shreve Scholarship Foundation will begin supporting Wilson Community College students with scholarship funding. 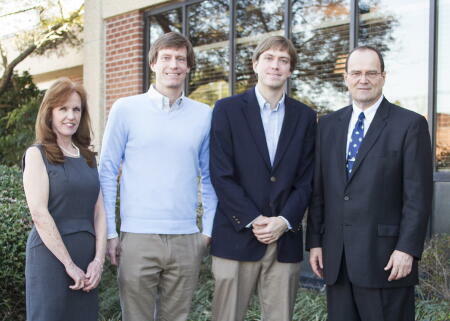 The Shreve Scholarship Foundation was first established with the NCCF in 2007. The Shreve family is excited for the next evolution of the fund, seeing Wilson Community College as a vital partner to their family philanthropy. The Shreve Scholarship Foundation was started as a vehicle to provide scholarship funds to deserving Eastern North Carolina students, said Bill Shreve, founder of the fund. The Wilson Community College Foundation and the Shreve Scholarship Foundation will be great fit for helping area students in their educational development,” he said. “Eastern North Carolina's future depends on these young people working and living in our communities."